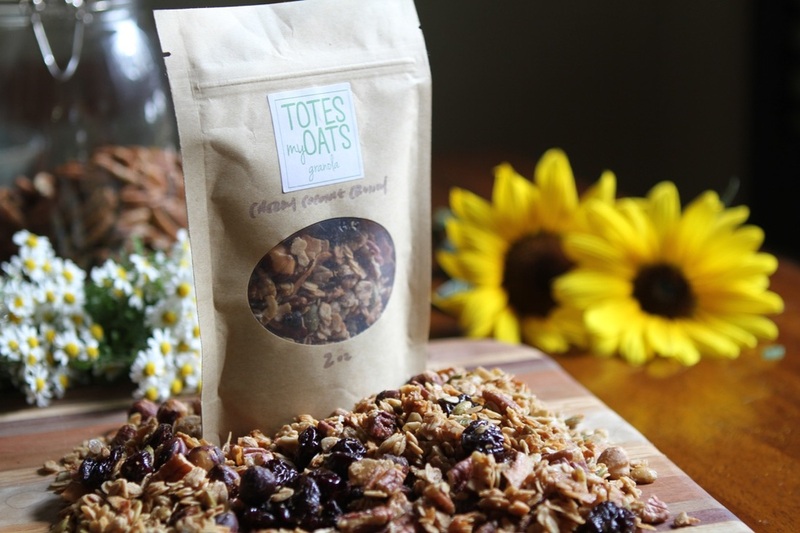 ​All of my granola is made with organic and local ingredients when possible. It is cooked in small batches in my home kitchen. 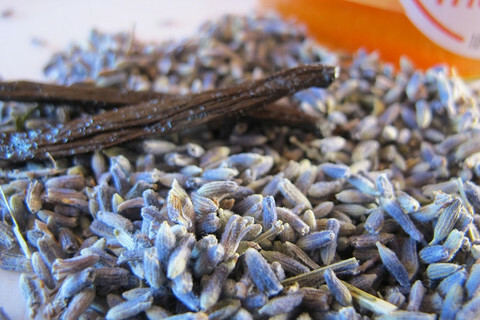 All flavors are made without gluten or dairy (except the vanilla lavender). Based on order size, I may be able to accommodate substitutions or eliminate ingredients. Please contact me with questions. 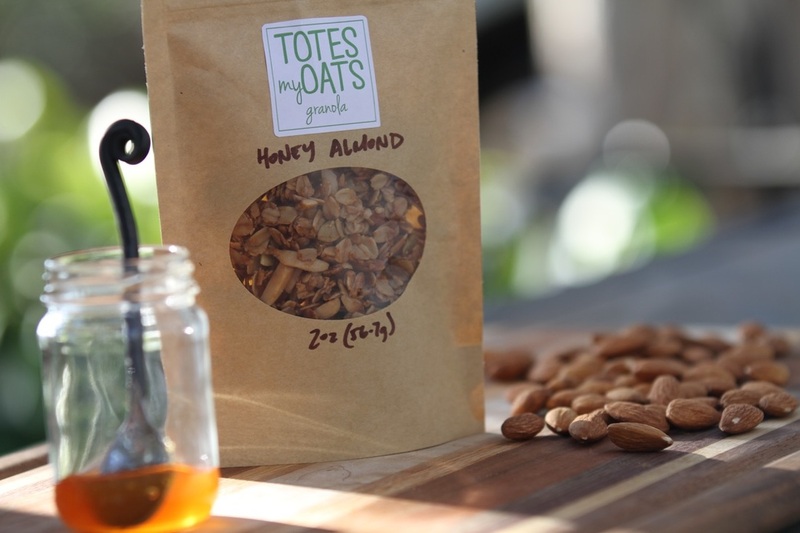 The Original Honey Almond- This granola started it all, created from what I had in my cabinet on my very first try. Slivered almonds, pumpkin seeds, and local honey lend a classic granola flavor enjoyed by adults and kids alike. 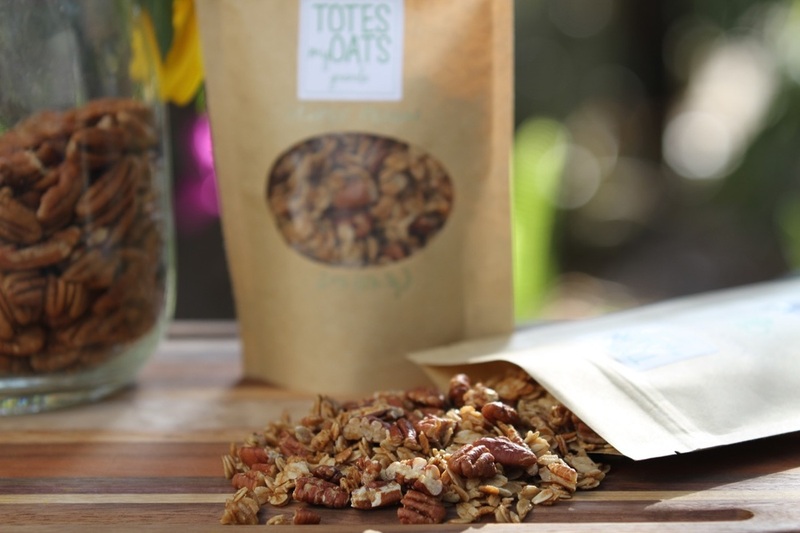 Maple Pecan- The Vermont pure maple syrup used in this granola makes it a prime breakfast choice. 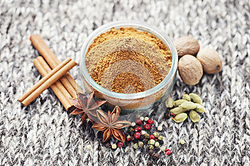 Pecans add a crunchy texture and the organic coconut sugar adds depth without too much sweetness. This versatile treat is no frills but all delicious. Cherry Coconut Crunch- Admittedly a doctored stolen recipe, this granola is one of my favorites. Pecans, pumpkin seeds, and hazelnuts add crunch while the tart cherries and flaked coconut create a flavor explosion. Yum! 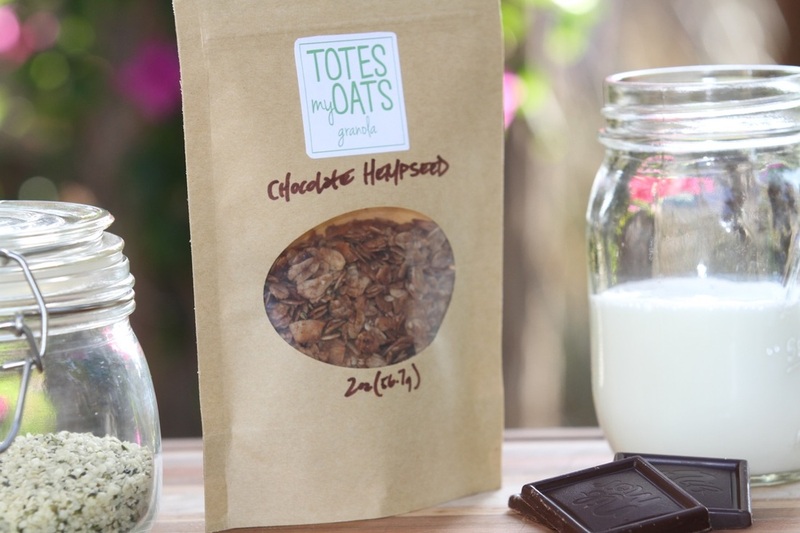 Chocolate Hempseed- My only granola made without nuts, flaked coconut and organic shelled hempseeds still add that craveable crispness. Coco powder sweetened with Vermont pure maple syrup and coconut sugar make eating your chocolate a little less of a guilty pleasure.